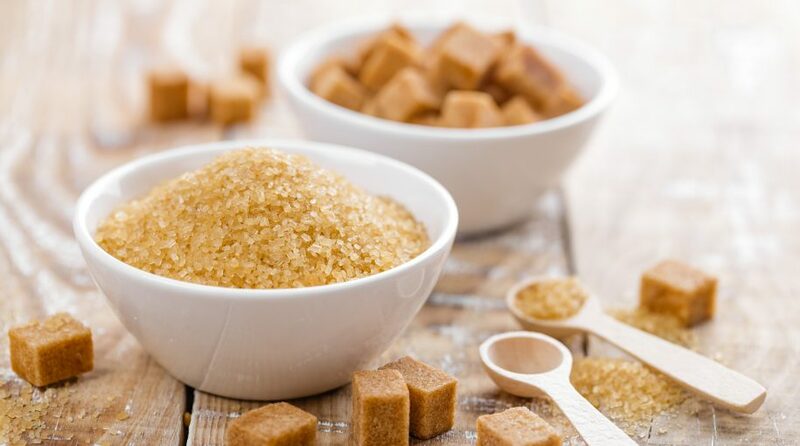 Sugar futures and related exchange traded products surged Tuesday After the new trade deal opened up new markets for the North American trading partners. On Tuesday, the iPath Series B Bloomberg Sugar Subindex Total Return ETN (NYSEArca: SGGB) jumped 4.3% after rising 4.3% in the previous session while Teucrium Sugar Fund (NYSEArca: CANE) advanced 4.7% after gaining 3.2% on Monday. CANE also strengthened on 10 times its average daily volume. Meanwhile, ICE Sugar #11 futures rallied 4.0% to $0.1207 per pound on Tuesday. The U.S., Canada and Mexico announced they have reached a deal on a trilateral pact, known as the United States-Mexico-Canada Agreement, to replace the North American Free Trade Agreement. Among the concessions to the deal, Canada gained greater access to U.S. markets for sugar and sugar-containing products, according to The Washington Post. “A combination of a bullish day for agriculture markets in general because of NAFTA is helping,” Shawn Hackett, president of Hackett Financial Advisors, told the Business Recorder. Furthermore, sugar prices strengthened on the prospects of new buyers at the start of the final quarter of the year while less producers sold.